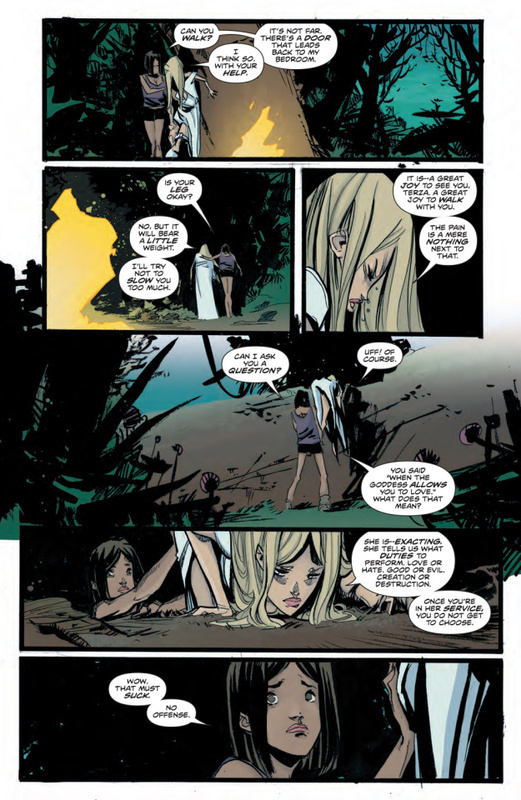 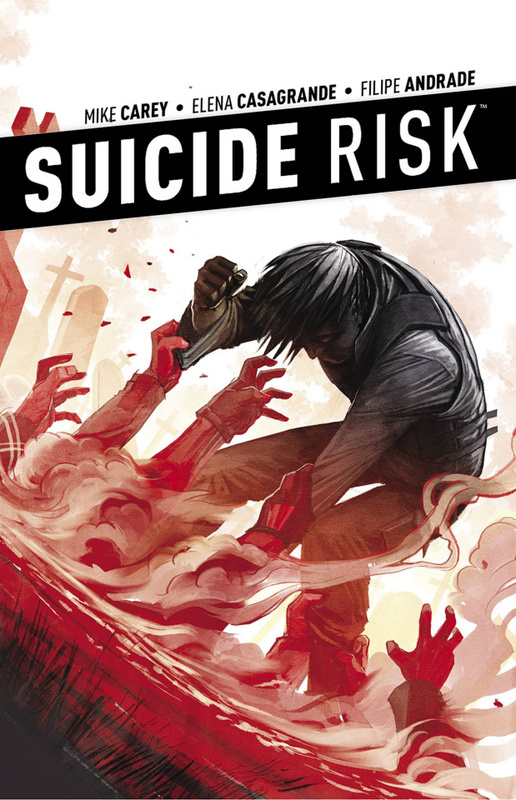 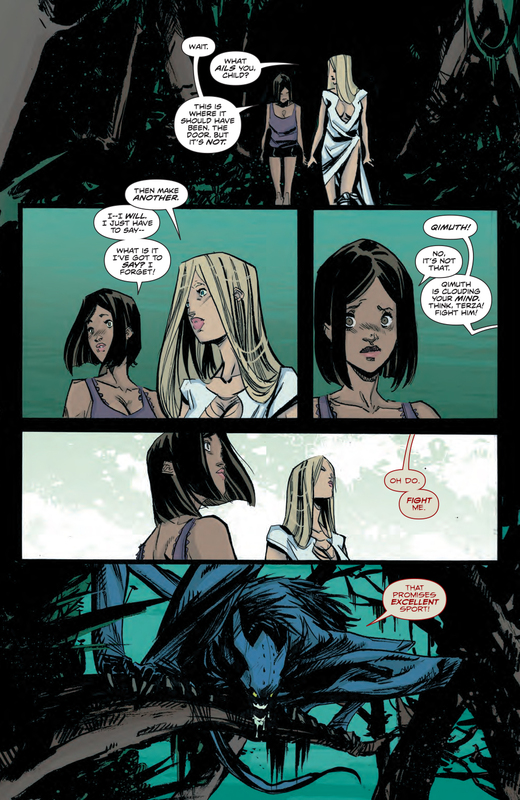 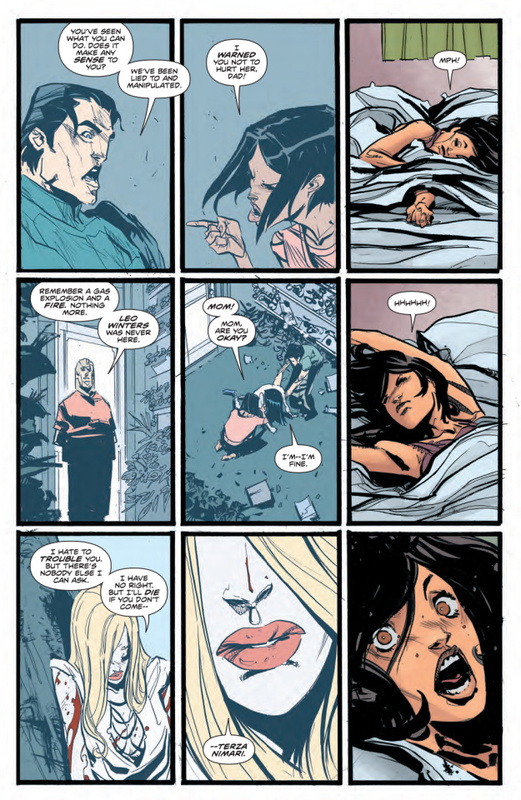 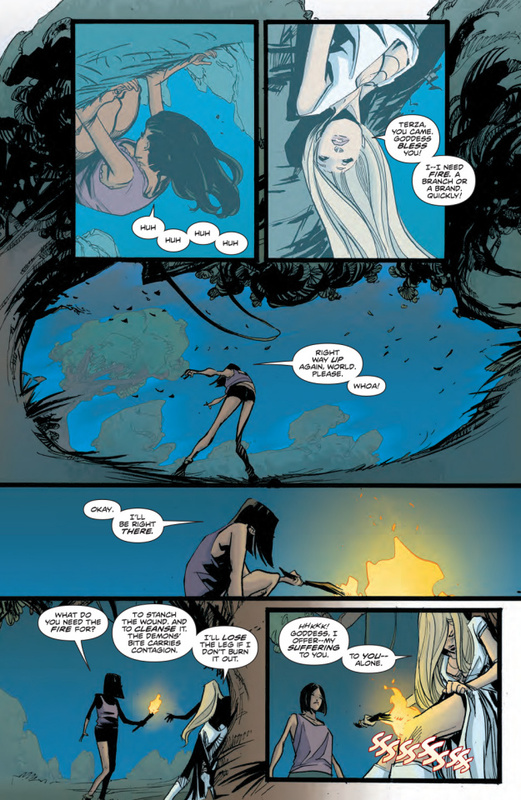 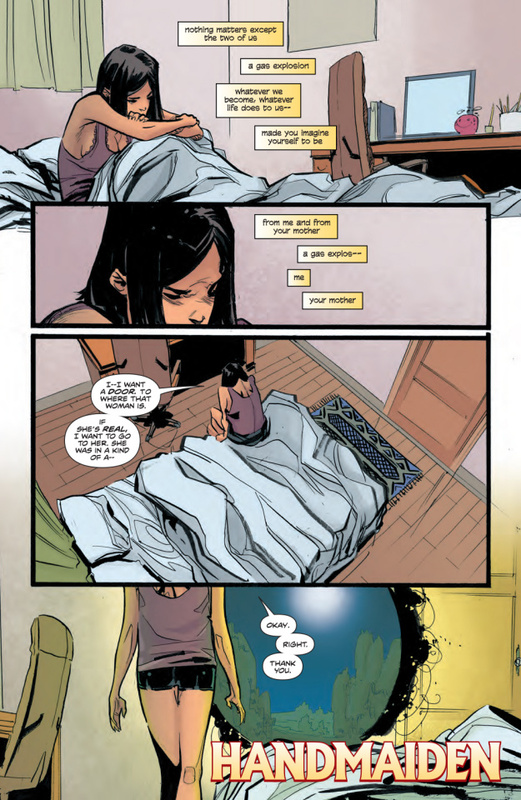 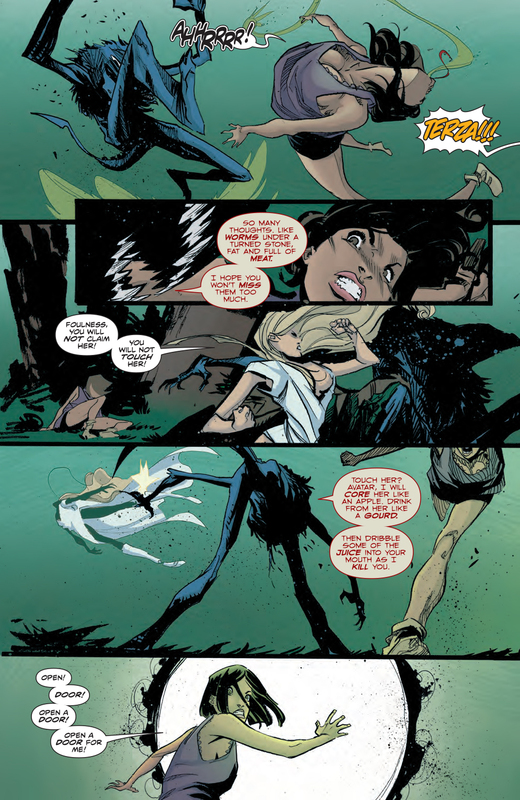 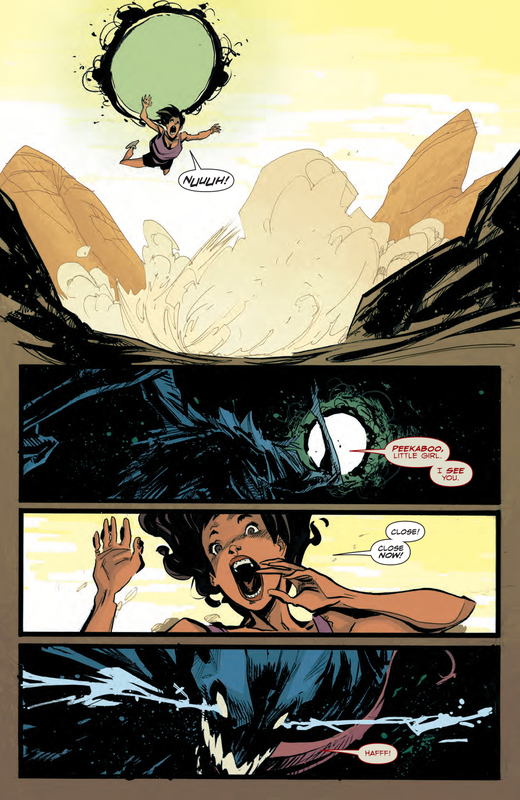 Mike Carey (Lucifer, The Unwritten) and fan-favorite artist Elena Casagrande (Hulk, Hack/Slash) continue the mysterious superhero world of Suicide Risk with this critically acclaimed fourth arc, which also includes the celebrated standalone story illustrated by spotlight artist Filipe Andrade (Captain Marvel, Avengers). 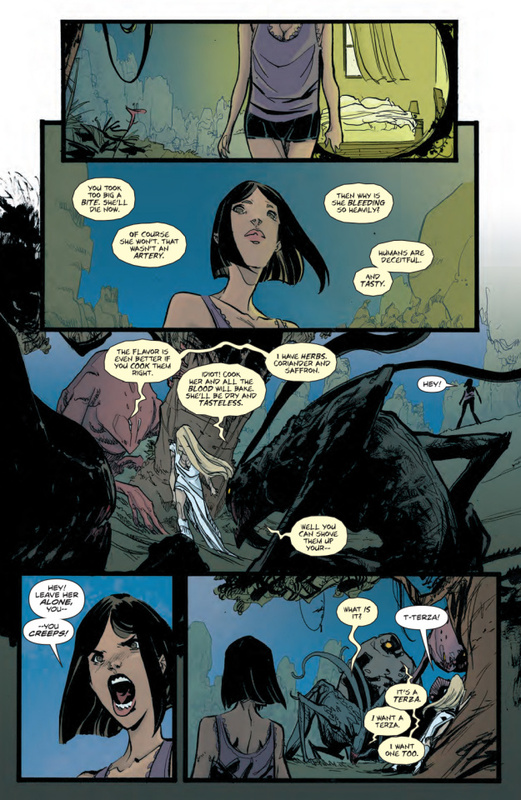 Requiem is in full control now, and Tracey, Danny, and Suni must find a way to survive the vengeful god parading around in Leo Winters' body. 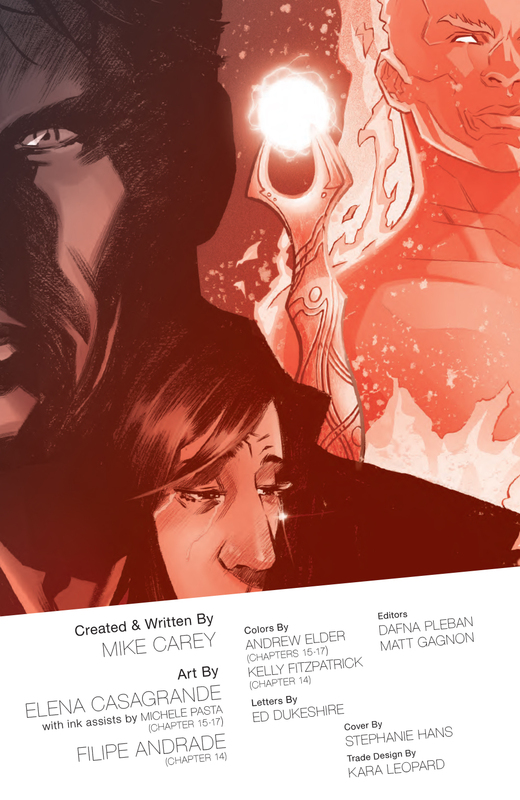 He has his own plans and has been thwarted before, but this time Requiem won't let something as simple as family get in his way... Collects issues #14-17.